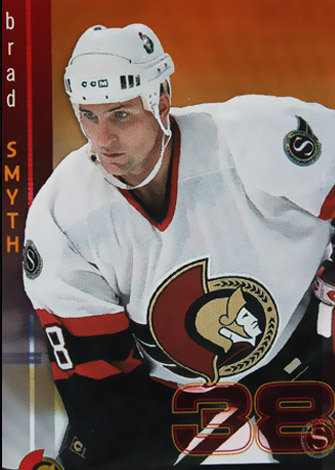 Owner and Head Instructor of NHL Alumni Hockey Camps & Clinics, Brad Smyth played 20 professional seasons, five of which were in the NHL, with the Ottawa Senators, N.Y. Rangers, Nashville Predators, Los Angeles Kings and Florida Panthers. 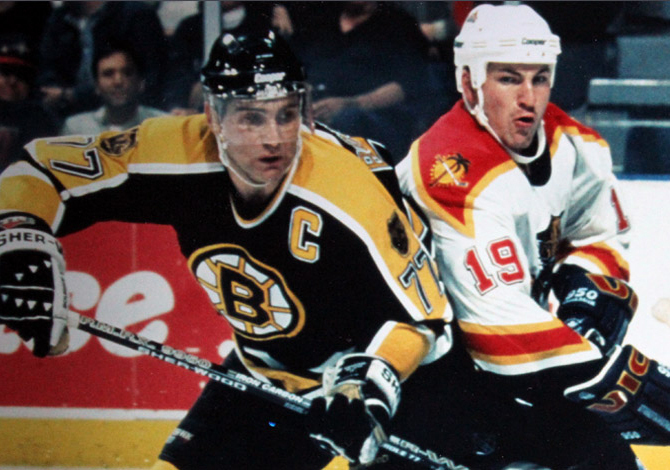 A product of Nepean Minor Hockey Association, Brad has also competed in the AHL, Division 1 Europe and worked as General Manager and Coach at the professional level with the Denver Cutthroats of the CHL. I have learned valuable information from coaches, instructors and over 1300 professional games played. Now as a retired player, I will share my knowledge to educate young players on improving their skills, their preparedness and love of the game. Smyth is a winger with terrific skating ability. 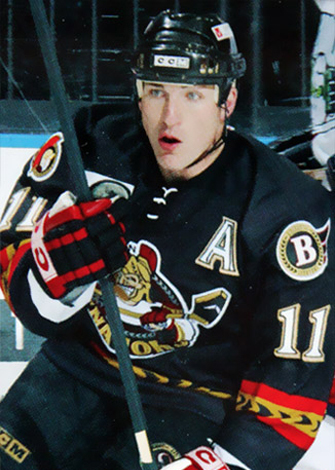 He also has a great shot & offensive instinct"
Read Brad's career stats at Elite Prospects.